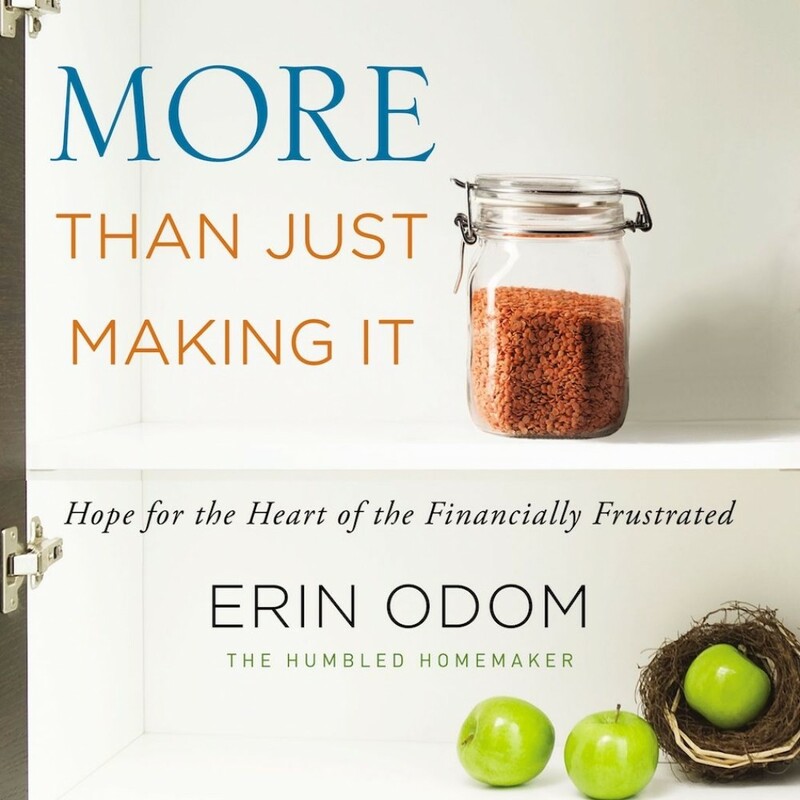 More Than Just Making It | Erin Odom | Audiobook Download - Christian audiobooks. Try us free. More Than Just Making It tells the story of their breaking point, as well as the triumph of their comeback. It took hard work, creativity, and faith in God’s provision to reset their bank account as well as their hearts, but ultimately they found a new way to thrive and freedom from financial anxiety. You can do the same. Learn how Erin and her family saved enough money to put $30,000 down on a home, buy a minivan in cash, and begin sending their daughter to private Christian school. More Than Just Making It will encourage readers to rise above their circumstances, empower them with money-saving tips, and reimagine the good life as God designed it outside the myth of the American Dream.